Would You Risk It If You Knew All Of The Facts? Do You Know The Side Effects? How Do They Enter The Enter The Body? Orally (By Mouth)~ The drug passes trough the walls of the stomach and then into the small intestine to be absorbed into the bloodstream. Inhale (Breathing and Snorting)~ The drug enters the bloodstream by way of the rich supply of blood vessels in the nasal passages. Smoked~ The drug passes from the alveoli (sacs) in the lungs into the capillaries and the bloodstream. 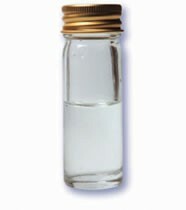 Absorbed (Applied to the skin)~ The drug is applied to the skin. It then passes through the pores into the tiny capillaries. Then, it flows into the bloodstream. Skin Popping~ The drug is injected under the skin. 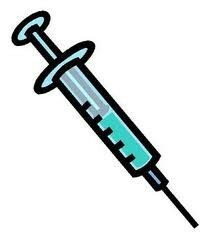 Intramuscular Injection~ The drug is injected deep into a vein. Mainlining~ The drug is injected directly into a muscle. 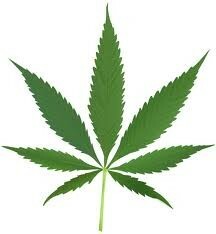 Marijuana can be eaten or smoked. Though THC is the main ingredient in pot, when smoked pot produces over 2,000 chemicals. THC will remain in your body for far more than 12 hours. Marijuana smoke contains more cancer-causing chemicals than cigarette smoke. Marijuana is stored in the fatty tissue surrounding the reproductive organs, the lungs, and the brain. Marijuana sold today is much stronger than that sold in the 1960's. Marijuana used in small amounts (one joint or less) isn't legal either. Marijuana could lead to the use of other drugs. The more pot you smoke, the less you need to get high. All of my information was taken from my class notes, and my pictures were from Google Images.